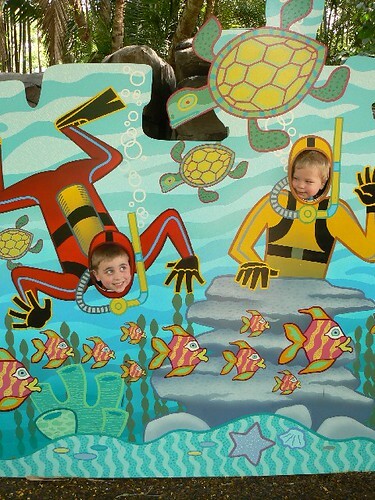 That scuba diving picture is so cute! Love it! Awesome! 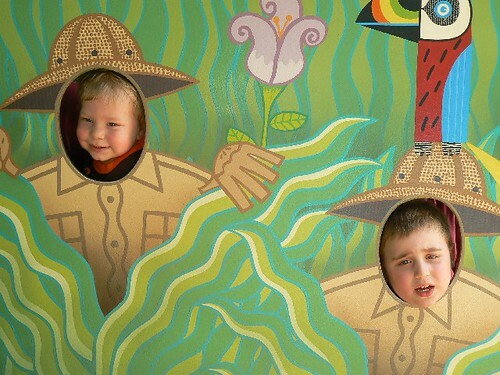 I never have my camera when we run into fun stuff like this. Those are so cool! Where were you guys?